Important news regarding the election of the next president of the FIGC: The Emergency Commissioner Roberto Fabbricini sent a letter to all the federal constituents in which he announced: “In compliance with the decision of the Sports Assurance Board of July 31, it is his intention to await the decisions of the Government on the compliance of the Fundamental Principles of the Statutes of the Sports Federations issued by Coni, before proceeding with the convening of the Special Assembly. That said, the aforementioned Assembly will be held at the latest by October “. 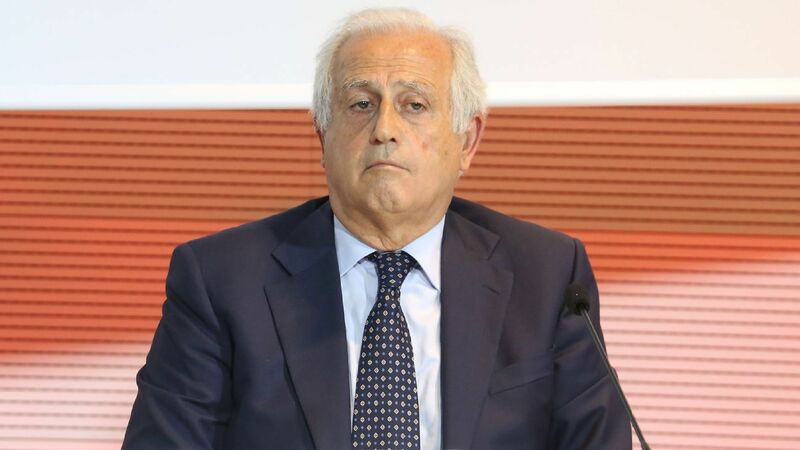 A deadline has been set up within which there will be a new government in FIGC, almost an exact year after the resignation of Tavecchio.